General Secretary Harriett Olson describes the Vision and Outcomes of United Methodist Women's 2010-2020 Strategic Plan. 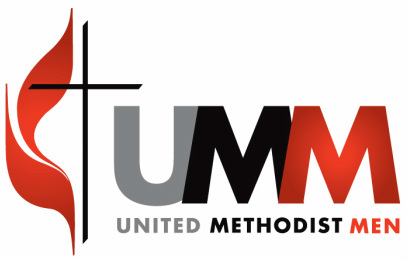 Here at LOUMC we have a group of women that serve God and others by providing outreaching ministries as well as caring ministries to our church and community. To serve God by being a loving & caring example for our church, our families, and our community. To offer opportunities to grow spiritually in a setting in which all men feel welcome to be part of our community of faith. To continually expand our purpose and goals by strengthening and encouraging all men to grow in their faith through fellowship and outreach. Our monthly meetings take place at CJ's Cafe, in Downtown Lake Orion. We meet the first Saturday of every month, depending on holidays, at 7:30 am. All men are welcome. Contact Rob Charlton for exact dates. Kirk Ulery has been working with a supplier to create a shirt for the men's group, and are now available for purchase. The shirt is a burgundy, short sleeve polo shirt with the LOUMC Men on the left breast. The price is $22 for small, medium, large, and XL. There will be a nominal premium for 2XL and 3XL. Contact Kirk Ulery for details.